Property developers in the UAE are expected to see continued robust revenues despite challenges posed by lower oil prices on the back of a rebound in buyer interest, property analysts said. While the impact from low oil prices in the UAE property market will be less intense than in countries that rely more heavily on oil, such as Saudi Arabia and Oman, a strong dollar would continue to render real estate more expensive for international investors holding non-US dollar liquidities, analysts said. However, despite the headwinds, developers in the UAE are poised to see robust revenues as most of their projects are presold. According to Standard & Poor’s Ratings Services, a majority of units in the UAE are already sold well before construction ends, and proceeds from buyers are blocked in an escrow account until completion. S&P said in a recent report that a relatively strong dollar-pegged dirham, notably against the Chinese, Indian and British currencies, could contribute to undermining property demand from foreign investors and spending by tourists this year. “The weaker euro, ruble and renminbi may further affect tourist numbers. 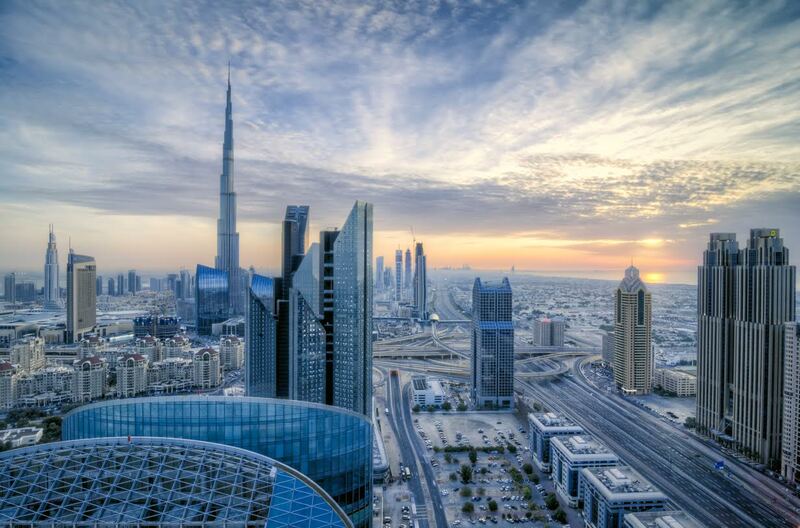 These combined factors will likely hurt real estate landlords in the UAE, and restrict demand for new space in most property segments,” said the report. However, in the event of a rebound in oil prices this trend will be reversed when the US dollar will weaken and certain geopolitical restrictions are lifted. Analysts believe that the lifting of geopolitical restrictions, such as the sanctions on Russia and Iran, could strongly benefit the recovery of the UAE property market. Some surveys point out that with property prices across the UAE dropping by up to 40 per cent over the past 18-24 months, buyer interest has jumped by 28 per cent since January. 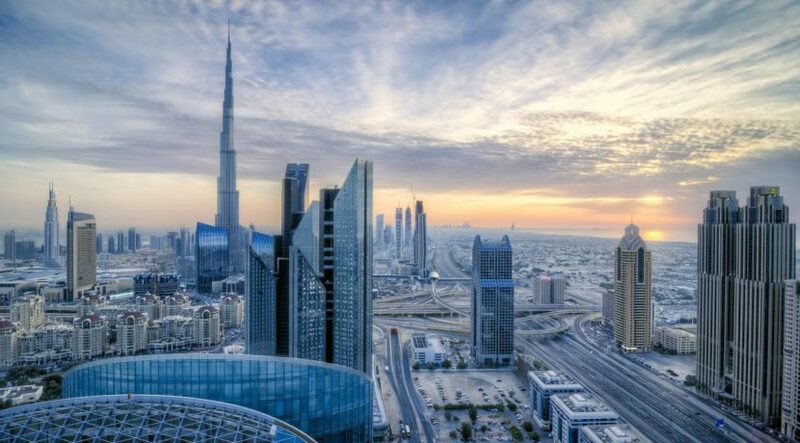 A report from the Dubai Land Department showing a 14 per cent increase in transactions, albeit at lower prices than in the first three months of 2015 echoes the return of buyer interest. Analysts at property consultant JLL expect prices to increase later this year on increasing demand. Property portal propertyfinder.ae said in a recent report that February and March 2016 saw a noticeable increase in buyer interest. Buyers represented 29 per cent of total enquiries. In April, buyer interest increased further to 31 per cent and has continued to increase. For the first half of May, buyer enquiries represented over 32 per cent of total enquiries. “This is a significant shift from January and is the highest level of buyer interest we have seen since mid-2014,” said Lukman Hajje, CCO of propertyfinder.ae. According to the portal, as the UAE property market is highly sentiment-driven, price movements both up and down can be quite extreme compared to more mature markets with prices. “Property prices across most parts of the country have fallen 20-40 per cent in the past 18-24 months. Qualified buyers have been watching carefully, as correctly timing the bottom of the market can mean the difference of a few hundred thousand dirhams on a mid range two-bedroom apartment, and of course a lot more at the top end,” said the report.